As a result of hearing about a close friend of Ralph and Georgie's who struggled with cancer treatment and the devastation of hair loss, we have now introduced a range of beautiful wigs of all colours and styles in fibre and real hair. 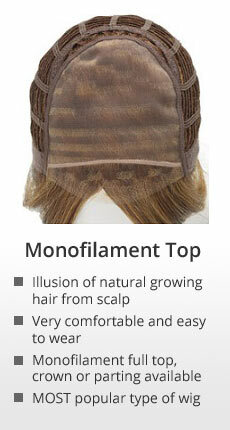 These can be trimmed to suit, and fitted before or after treatment. 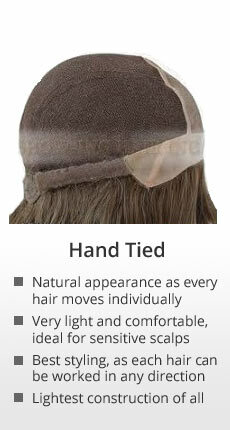 We will advise on how to care for your wig and have products available to aide this. We work closely with NHS Oncology Department and Dermatology department and are happy to make hospital visits should this be more suitable. If distance is a problem, we can meet in the Maggie Centre to coincide with any hospital appointments. 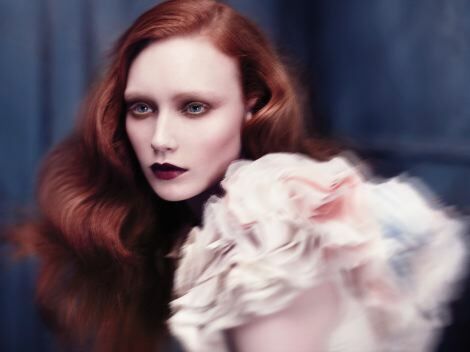 We recognise the importance of beautiful hair to all clients, and it is our goal to try and give back the psychological medicine that ones own hair gives naturally. Our large range is available to all customers. 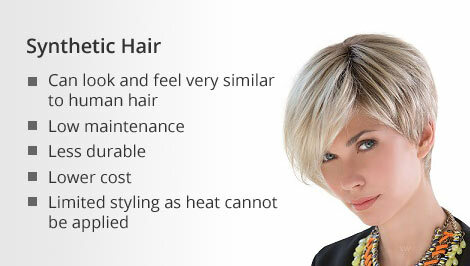 For further information please call the salon and arrange to meet Georgie. 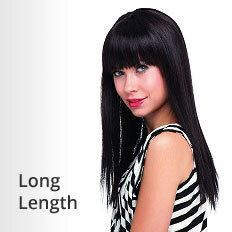 At Ralph Crook Hair, we have a wide variety of wigs to choose from. 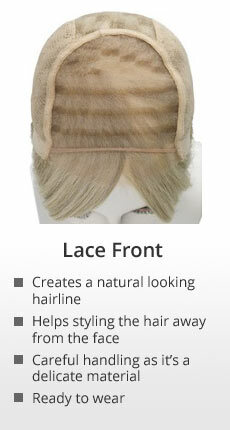 Clients are welcome to try on different styles and colours under the advice of our wig technicians. First time buyers tend to choose a wig that feels familiar. 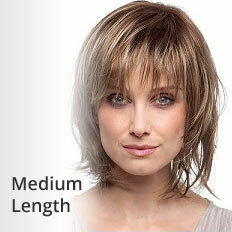 For our online customers, we have divided our wigs into three main lengths: short, medium and long. 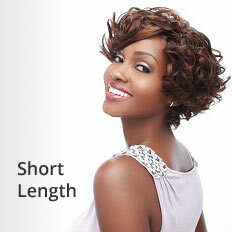 Both types of wig are available for our clients. 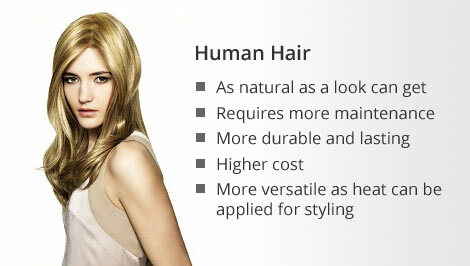 We find that Human and Synthetic wigs both have different qualities that suit different needs. 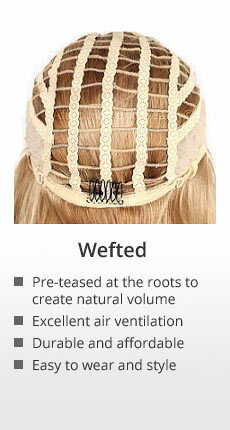 See below for the different aspects of both types of wig. Even when two wigs look the same, the construction can be completely different. To learn more about each construction type, have a look at our explanation below.